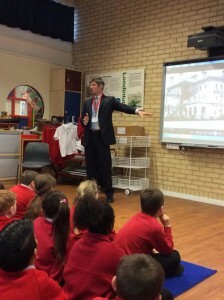 On March 19 2015, Author Greg Taylor addressed a group of students at the Redcliff School in Southwark, London, that were eager to learn about the Lusitania. The students had been studying the Titanic with their teacher Declan Byrne and discussing the roles various individuals played in the disaster. 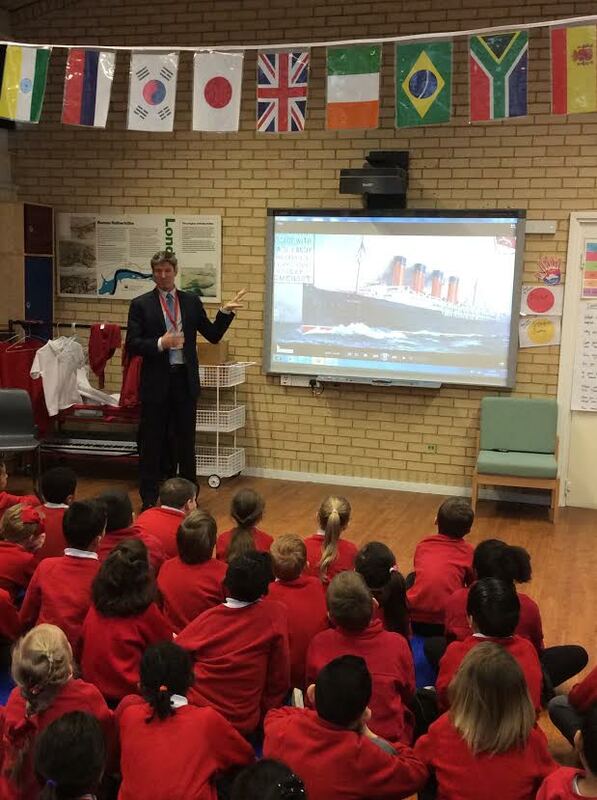 Having whetted their appetite with the Titanic, Declan asked the students to come prepared with questions about the Lusitania and how her sinking differed from that of the more famous White Star liner. The students watched a video of images from the story of Lusitania R.E.X and then quizzed the author. The students had created ship models that were not only beautiful to look at but very useful when the time came for Greg to explain how the ship sank in only 18 minutes at a 30 degree angle that prevented the launch of most of the lifeboats.